Easy living condo with amazing amenities! 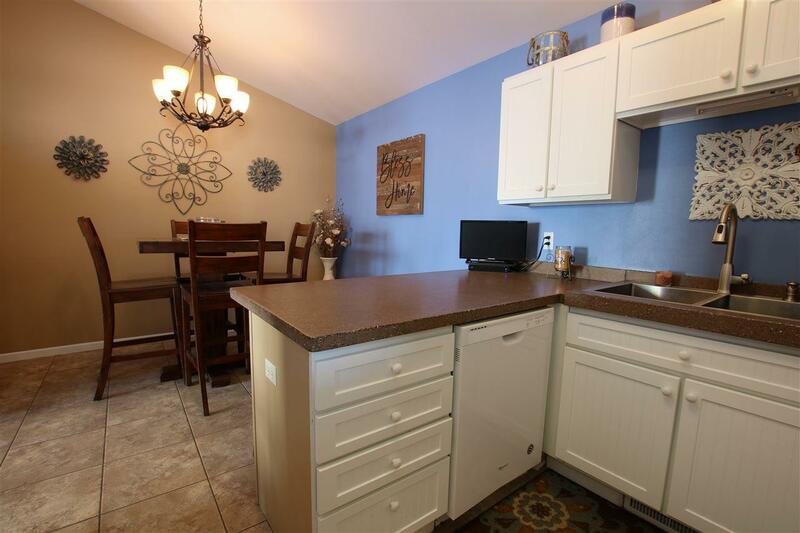 This unit features 3 bedrooms and 1.5 baths with a ton of improvements! 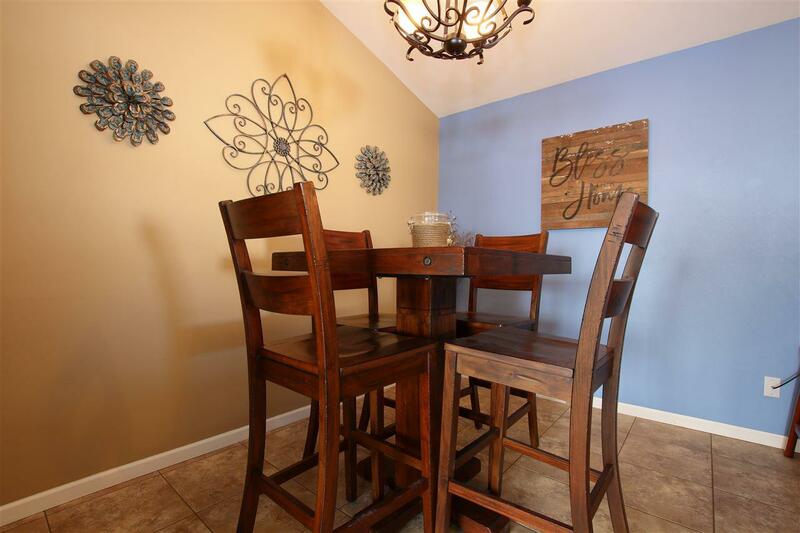 Seller took an average place and made it incredible! 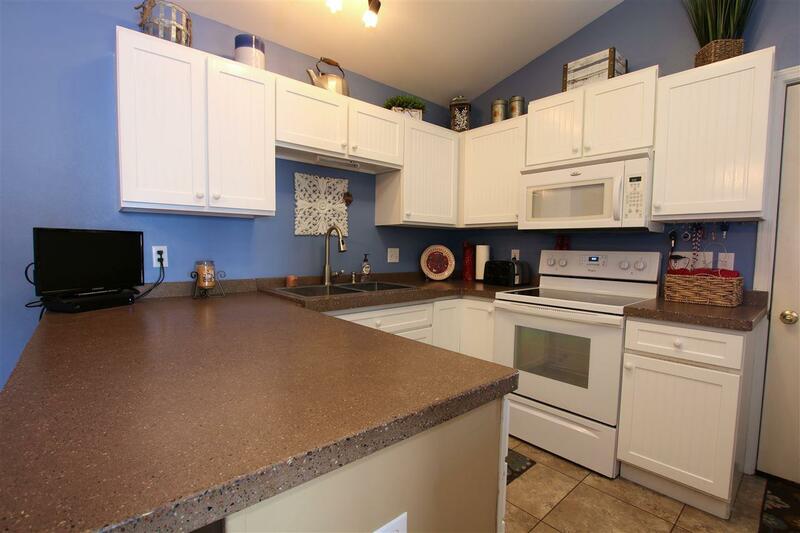 From opening up wall space for improved lighting and roominess to new concrete countertops, and sink, this condo is move in ready. Master bedroom w/walk in closet. Super paved patio area for grilling and outdoor living. Attached 2 car garage. Minutes to Hwy 151 bypass. No shoveling or grass cutting. Exterior maintenance and concrete covered by monthly dues.